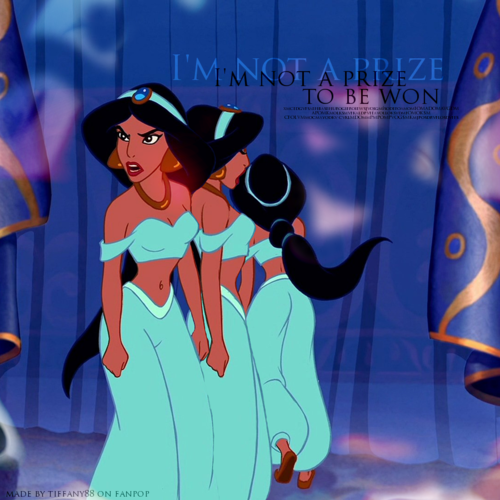 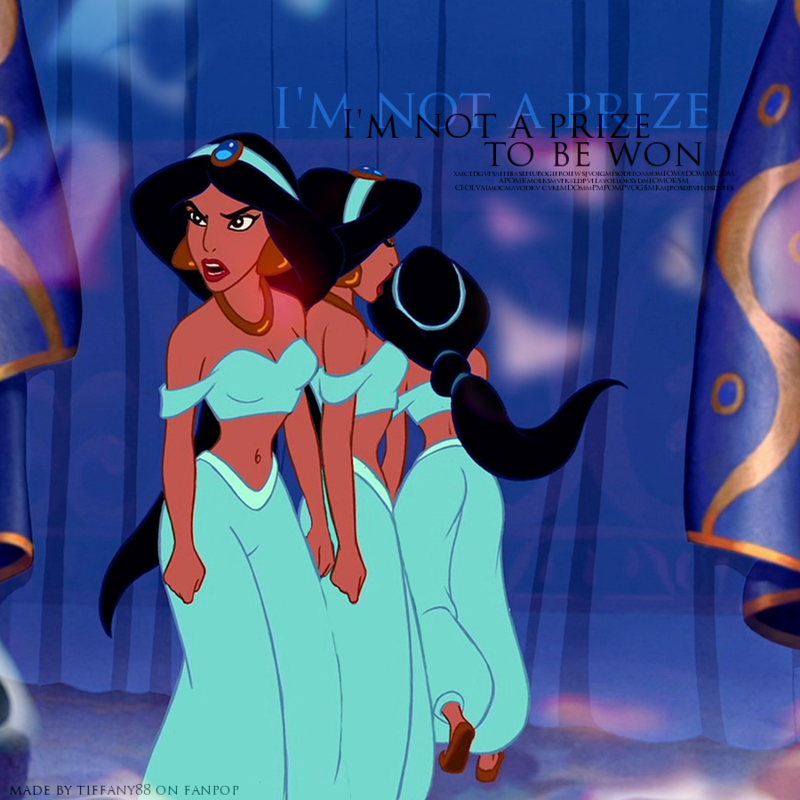 jazmín. . HD Wallpaper and background images in the princesa jasmín club tagged: princess jasmine disney princess aladdin.